The Grammys were handed out last night at a star-studded ceremony, but the broadcast failed to recognize some of the past year's dearly departed. As always, there was a lengthy "In Memoriam" tribute during the show, honouring the likes of Aretha Franklin, Mac Miller and Avicii. There were a bunch of names missing from the list this year, as well, though. XXXTentacion, Pantera drummer Vinnie Paul, Buzzcocks' singer Pete Shelley, Frightened Rabbit frontman Scott Hutchison, Pegi Young, producer Richard Swift and Anticon founder Alias were all absent from the list of departed artists and industry professionals. According to Variety, XXXTentacion's representatives "repeatedly" requested that the late rapper be included in the segment, but the Recording Academy reportedly chose not to recognize him. 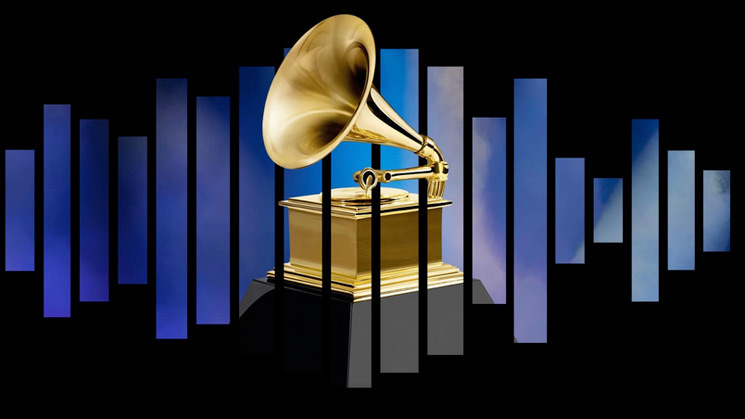 The Recording Academy has since posted an extensive list, which includes the aforementioned artists that did not appear in the televised "In Memoriam" segment. Also included in the online tribute are the Cranberries' singer Dolores O'Riordan (who was honoured at last year's ceremony) and the Fall's Mark E. Smith (who was left out of last year's ceremony). See the full list of late honourees here.